Red Fred is available for Charter Hire. We can accommodate mid-week and weekend charters (although the last Sunday of the month is reserved for public running days). 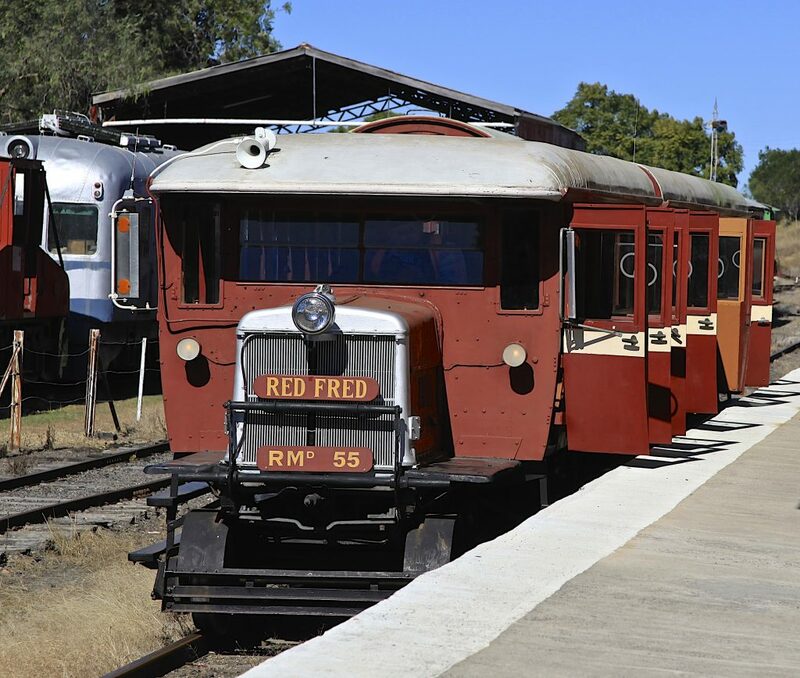 We offer very reasonable rates, and during the hire the railway is exclusively “yours” for your enjoyment. Please contact us for further details, including price and availability.